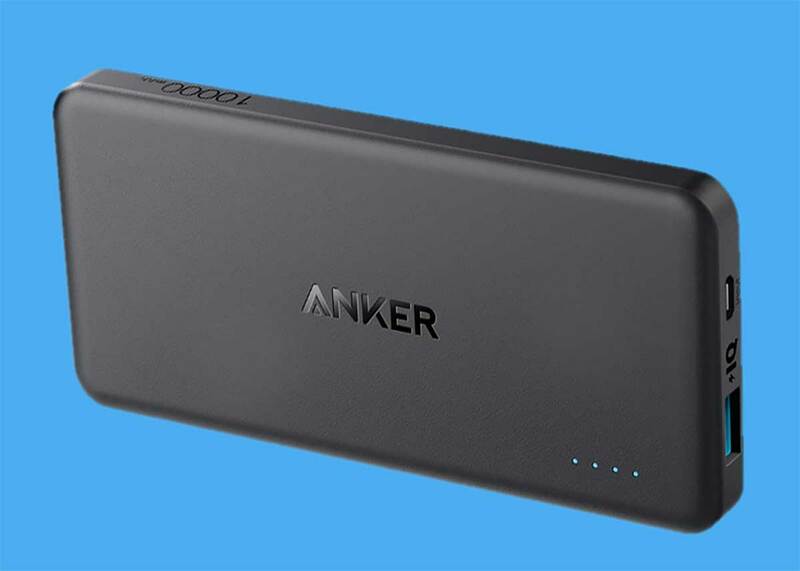 Amazon is offering an unusually low price on the Anker's PowerCore II 10000 Ultra Slim Power Bank. I have a number of different Anker chargers and they have performed well for years. This one is 10,000 mAh, which is enough to recharge most smartphones about 3 times.